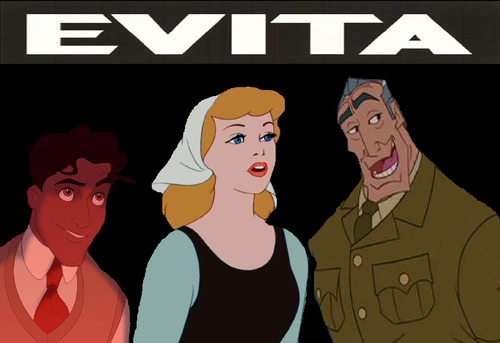 Disney's Evita. 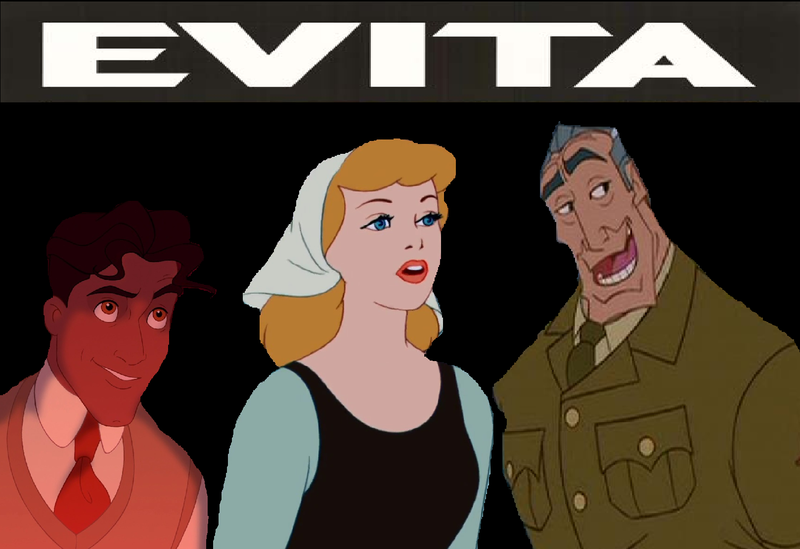 Starring cinderella as Eva, Commander Rourke as Juan Peron and Naveen as Che. HD Wallpaper and background images in the Disney crossover club tagged: disney.